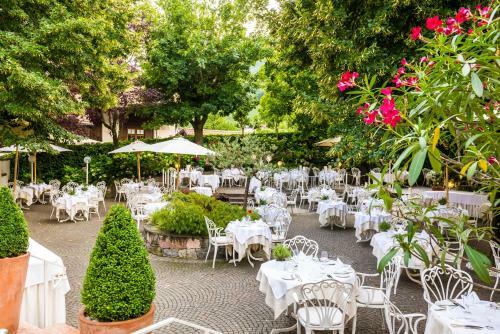 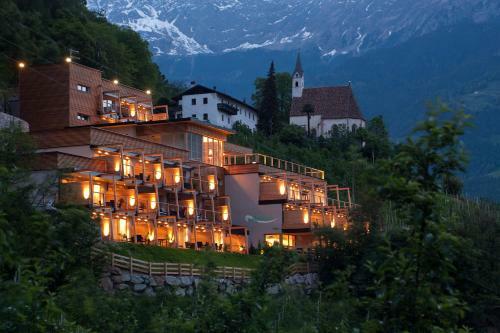 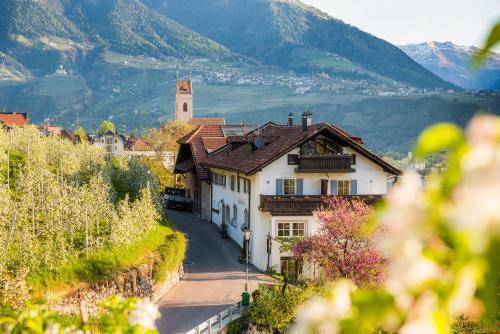 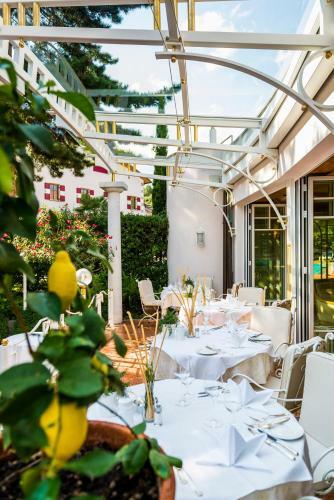 Family-managed for generations the Oberwirt is in Marling on a hill above Merano. 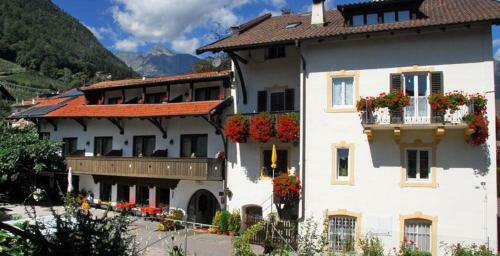 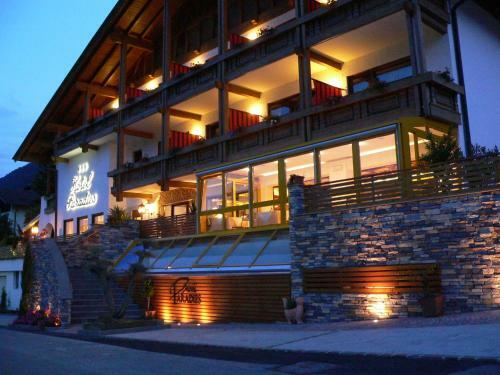 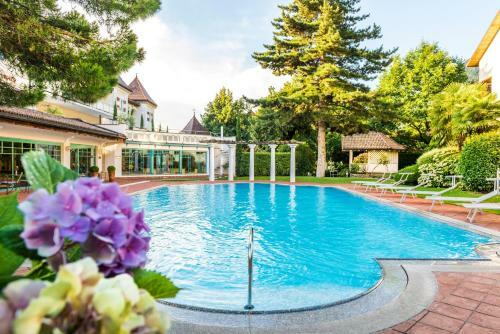 A former country inn of the 15th century the hotel offers a luxurious spa and refined rooms. 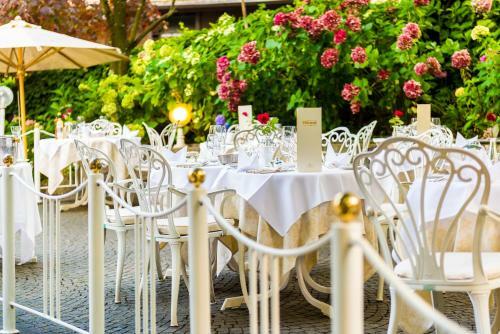 Accommodation at Romantik Hotel Oberwirt is spacious and features wooden furniture satellite TV and bathroom with bathrobe and slippers. 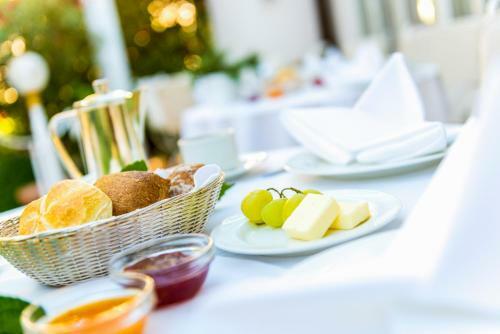 The varied breakfast includes freshly prepared eggs homemade jams and fresh fruit. 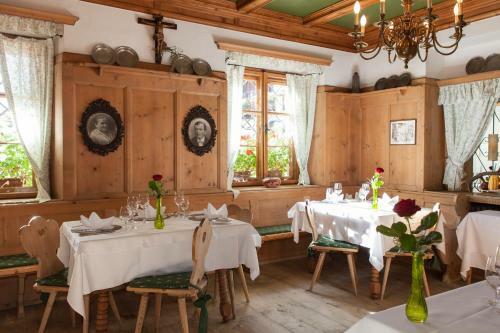 The restaurant of Hotel Oberwirt is open for both lunch and dinner and serves traditional South Tyrolean dishes and Mediterranean cuisine. 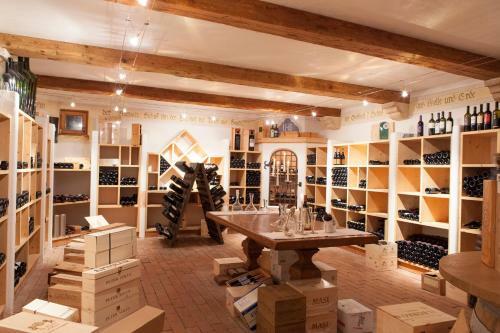 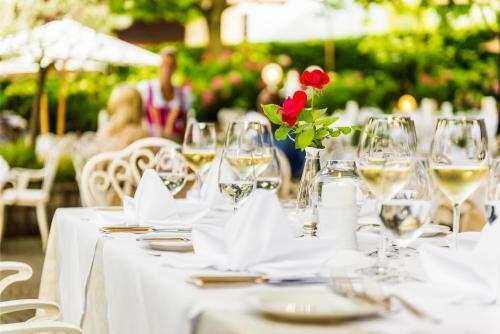 Meals are accompanied by an exclusive selection of over 600 fine wines.